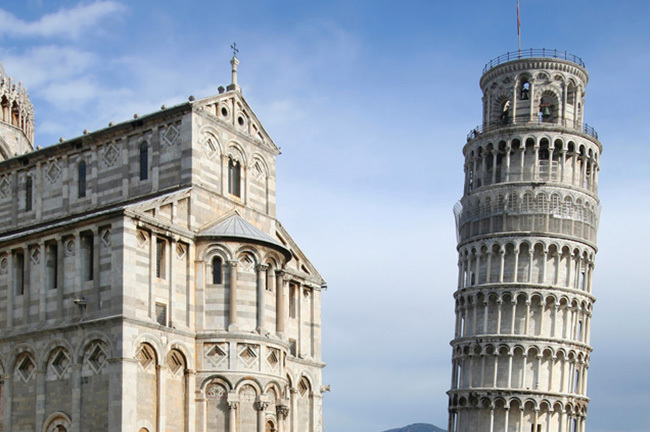 Known the world over for its iconic Leaning Tower, Pisa actually has a lot more to offer to intrepid visitors. Once a maritime power in the Mediterranean from the 11th to the 13th centuries, this city to the southwest of Florence has a wealth of architectural gems, from the Camposanto Monumentale to the Palazzo Reale. 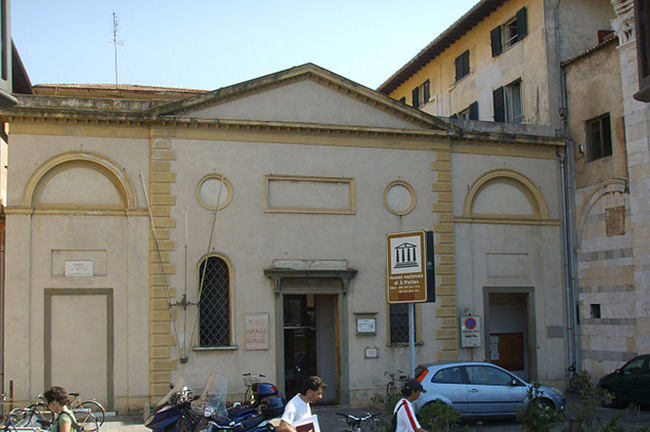 It is also home to the University of Pisa, where Galileo Galilei once taught. Up to today, this institution of higher learning still accepts students. That student population lends Pisa a vibrant, youthful ambiance that offers a fresh contrast to its centuries-old architecture. But it’s not all about buildings. There are also a number of beach resorts near Pisa. While they’re not as spectacular as the ones in the Amalfi Coast, they’re good enough for a quick dip in the sea. While the main attraction of this Italian city is the Leaning Tower, that edifice is just part of the grand architectural complex of the Campo dei Miracoli, or the Meadow of Miracles. Officially known as the Piazza del Duomo because of its location across the Pisa Cathedral, the entire area is a declared UNESCO World Heritage Site. North of the Campo dei Miracoli is the Camposanto Monumentale, an old cemetery completed in 1464. 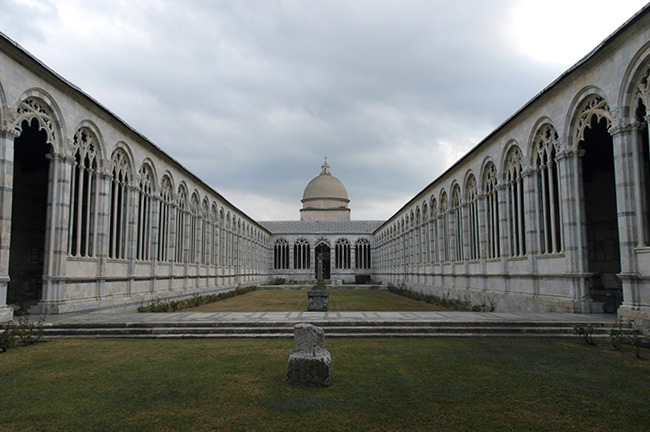 This large, rectangular Gothic-style cloister once served as the burial ground for the upper class of Pisa. It also boasts one of the largest and most valuable collections of Neoclassical art in Europe, because of its extensive frescoes; there are also 84 Roman sarcophagi displayed on site. 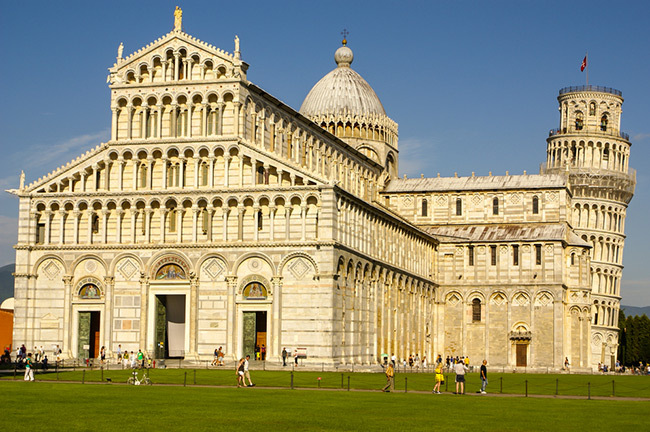 The magnificent Duomo di Pisa, officially known as the Cathedral of Santa Maria Assunta, can be found in the heart of the Campo dei Miracoli. Constructed to commemorate a naval victory over the Saracens, the cathedral is a great example of the Pisan-Romanesque style of architecture. 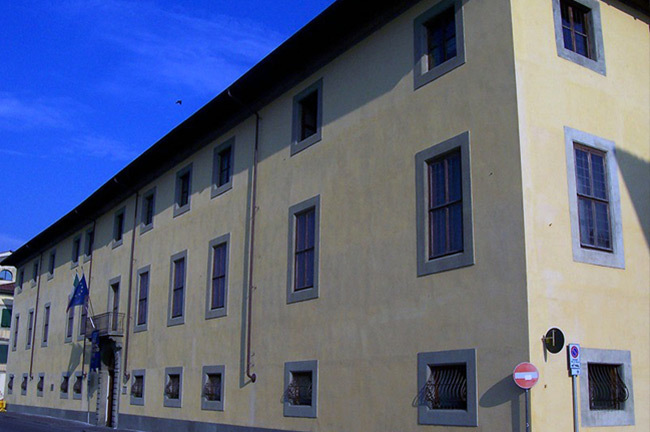 Housed in a medieval building in the Soarta quarter of Pisa, this museum is renowned for its collection of artworks made by local masters. These include a 5th century sarcophagus fragment and works by the sculptor Donatello. Plain and unassuming at first, the Palazzo Reale di Pisa is actually a 16th century building that once served as a residence for powerful clans such as the Medicis, the Lorraines, and the Savoys. Today, it houses a museum with works by Rafael and furnishings from the 17th to the 19th centuries. While it may not be as big as the other churches in the country, the Santa Maria Della Spina Church more than makes up for it through its remarkable design. 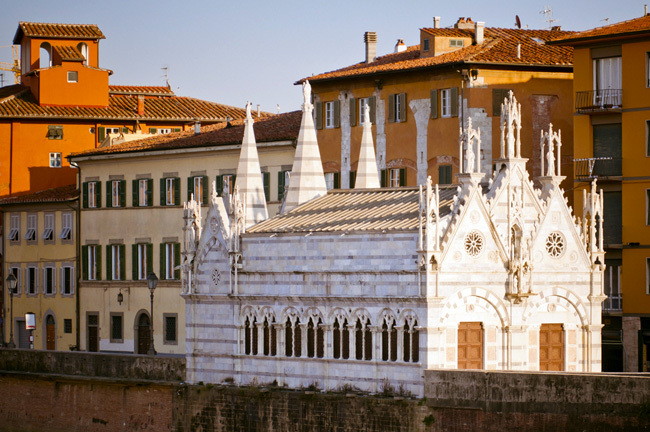 With stunning Gothic pinnacles adorning its roof and an exterior almost made entirely out of white marble, it’s definitely more than a charming little church. 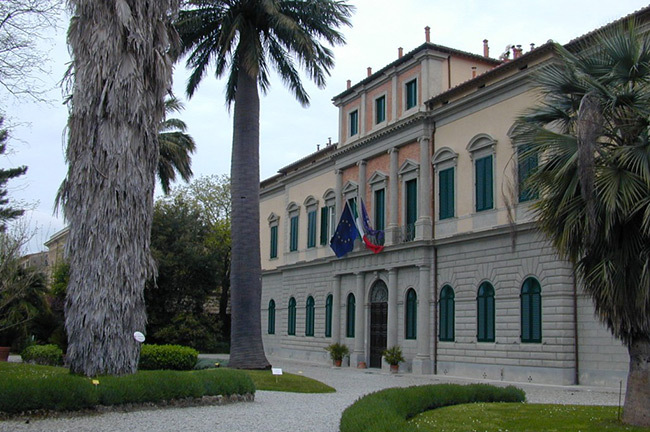 Established in 1544, the Orto Botanico dell’Universita di Pisa—or simply the Orto botanico di Pisa—is considered one of the first university botanical gardens in Europe. Today, this botanical garden is home to the University of Pisa’s botanical school, a major herb garden collection, and various greenhouses.